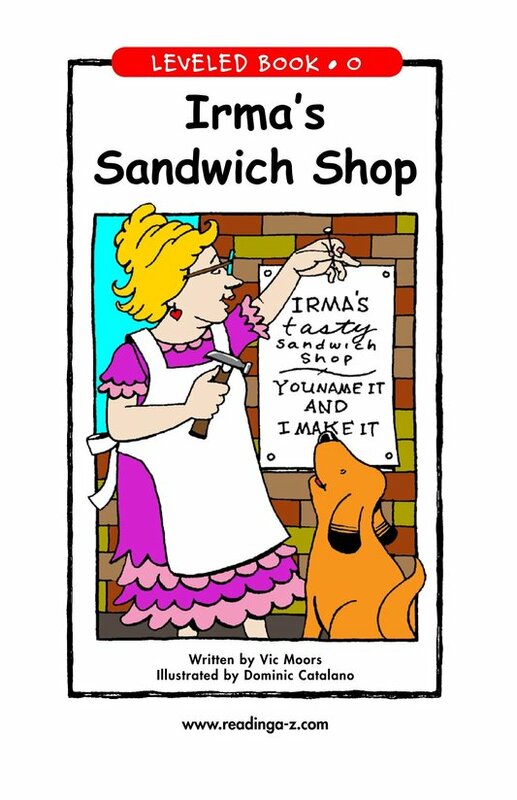 Who can resist a customized sandwich? 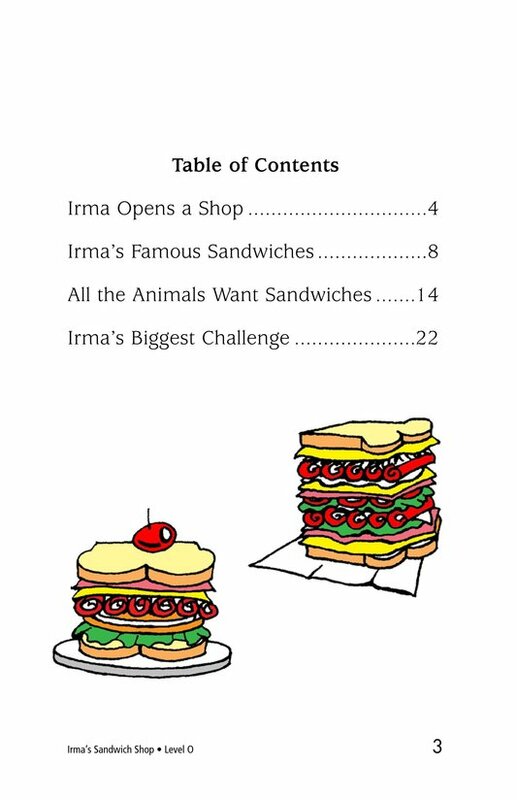 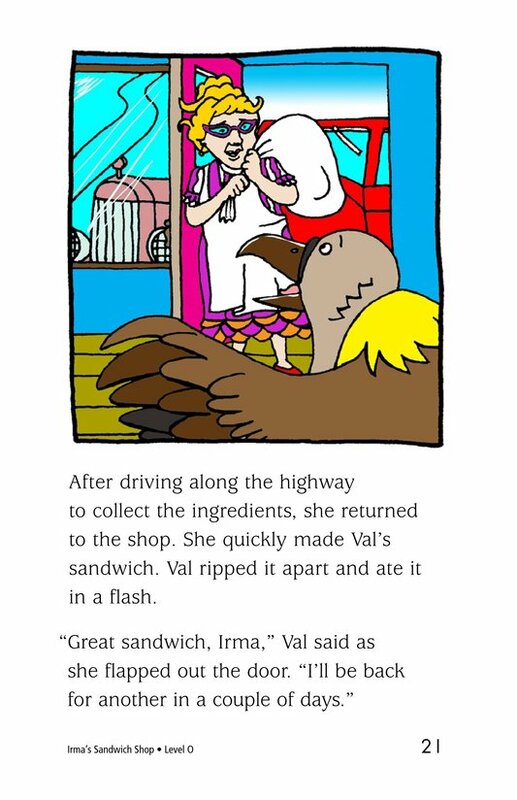 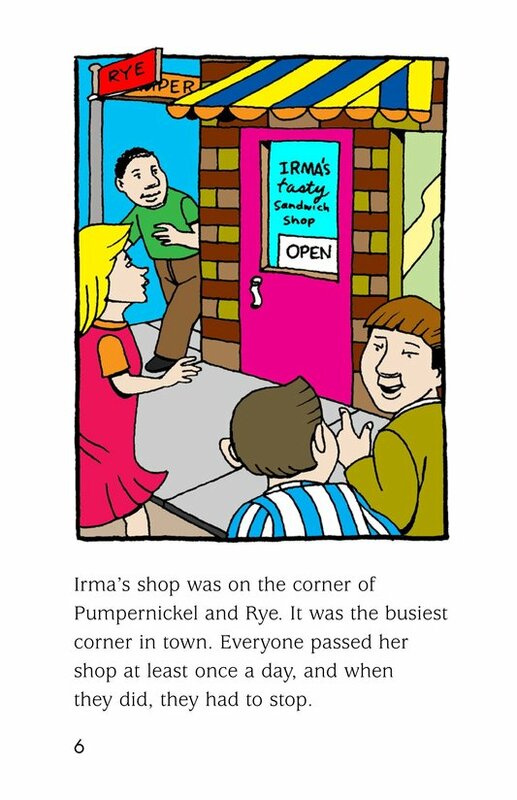 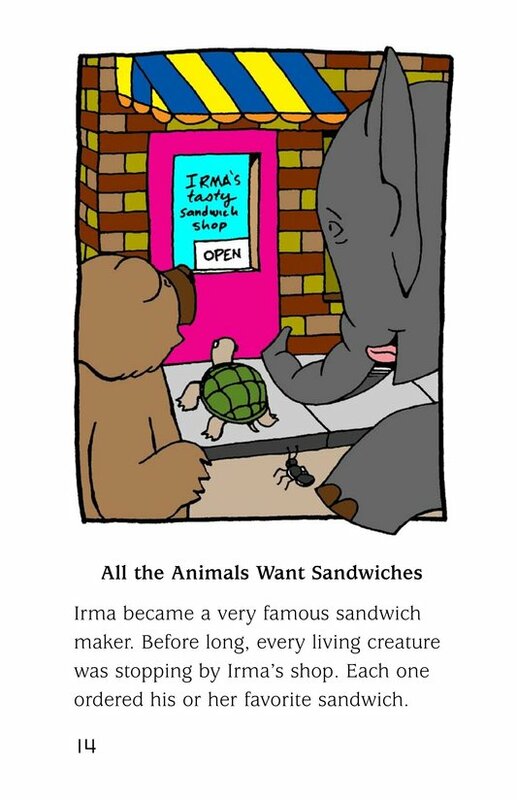 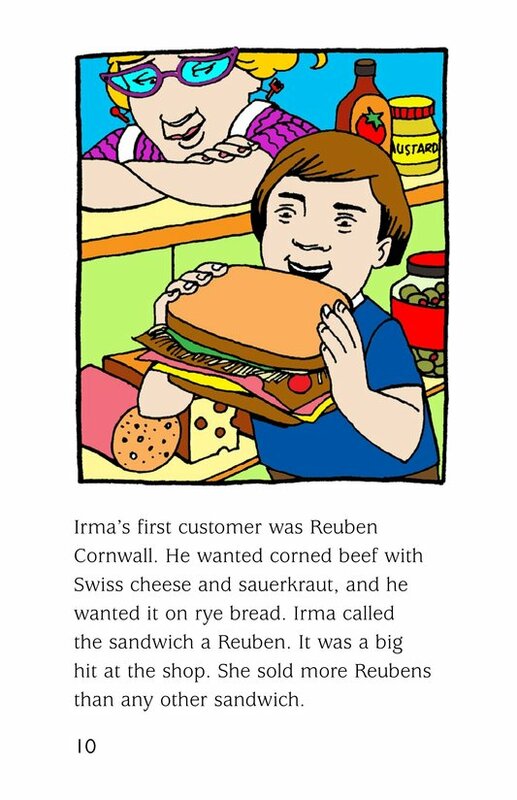 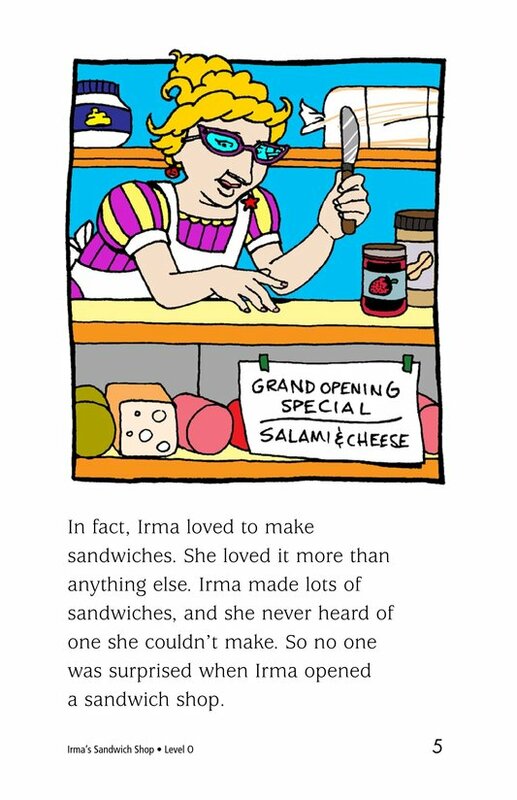 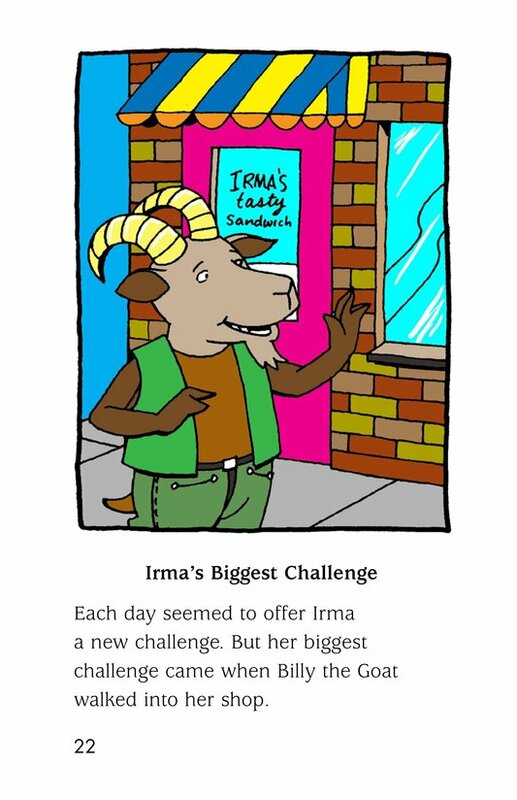 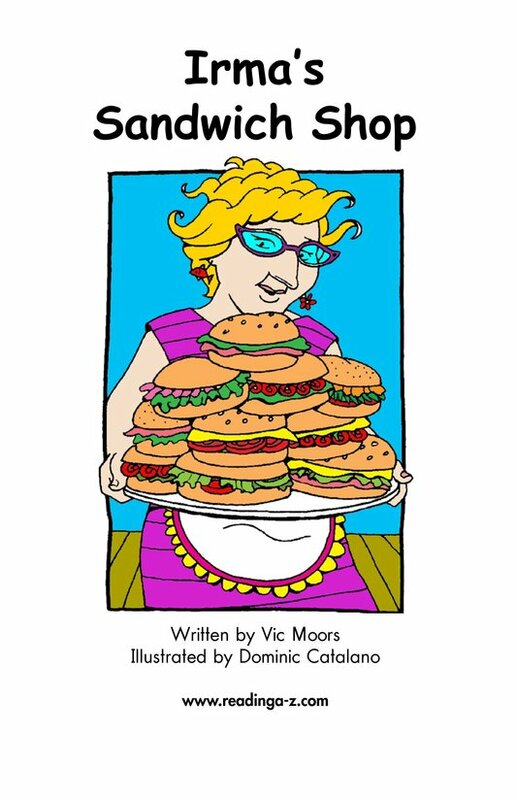 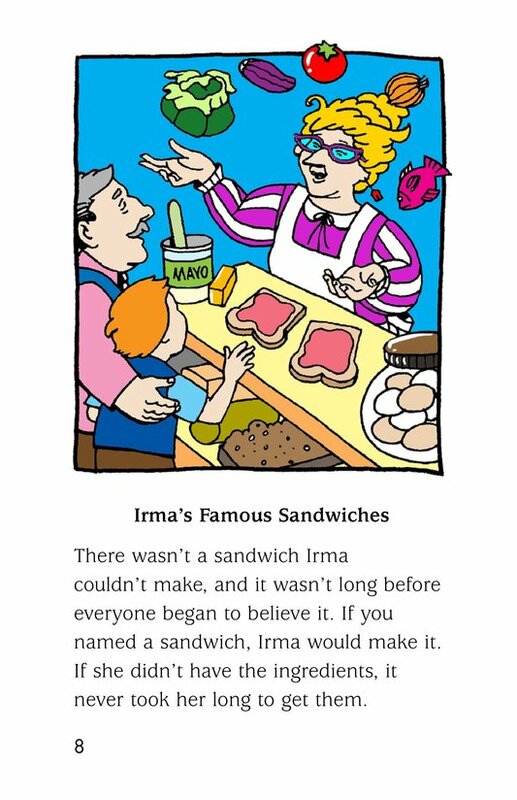 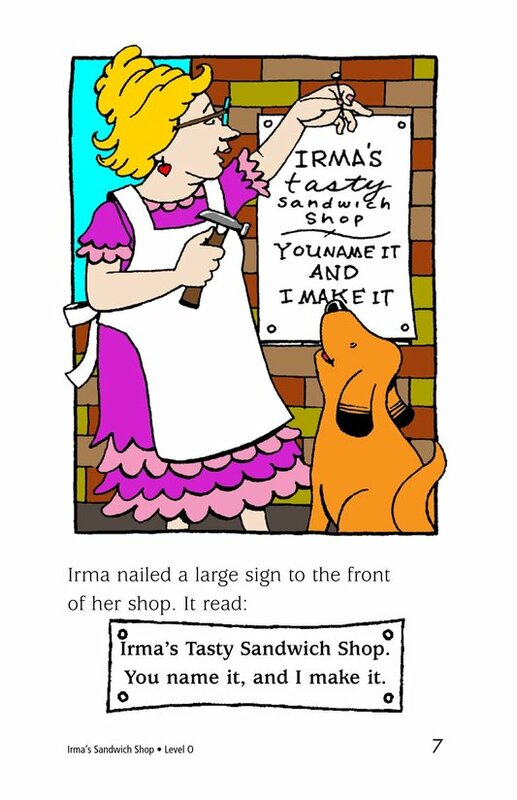 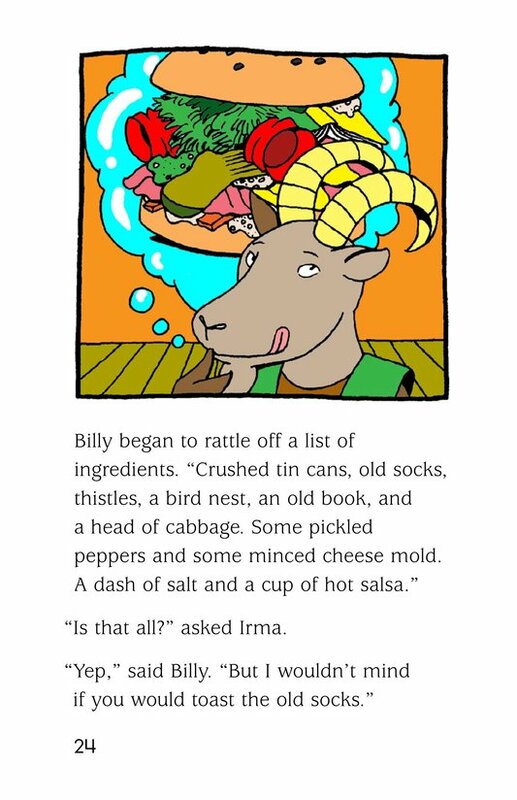 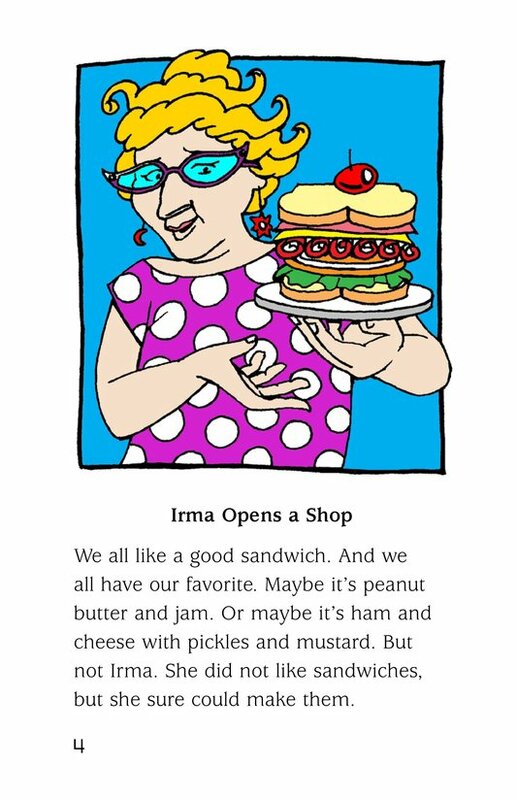 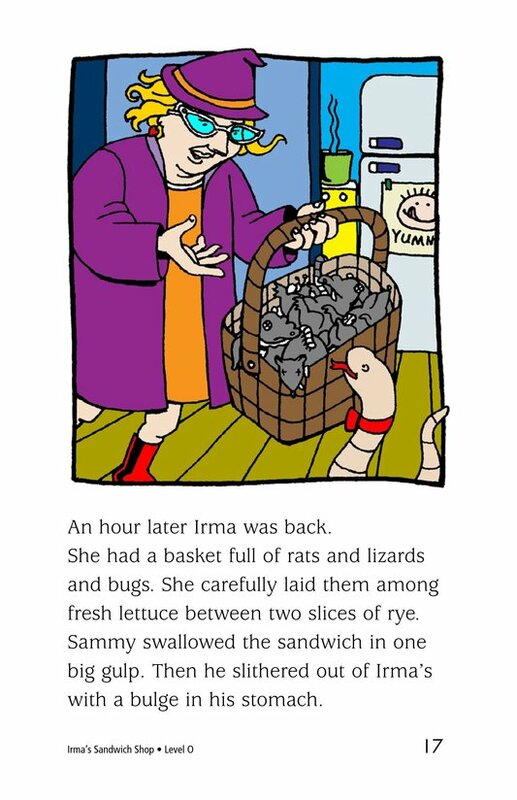 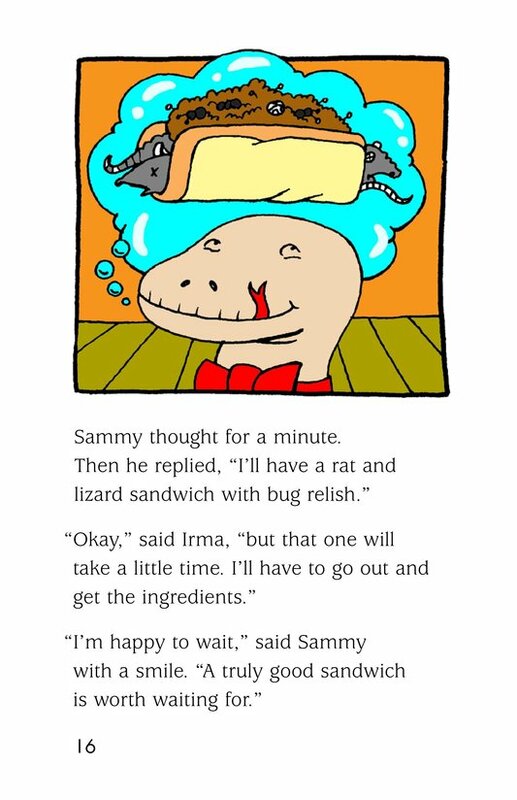 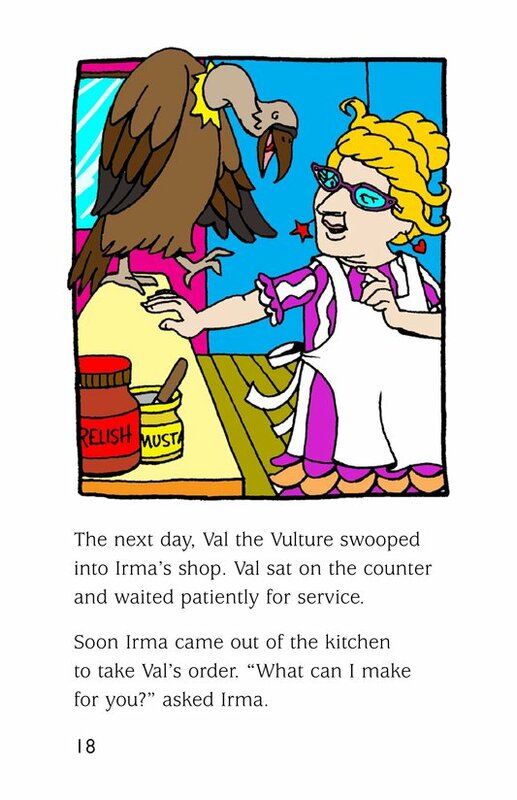 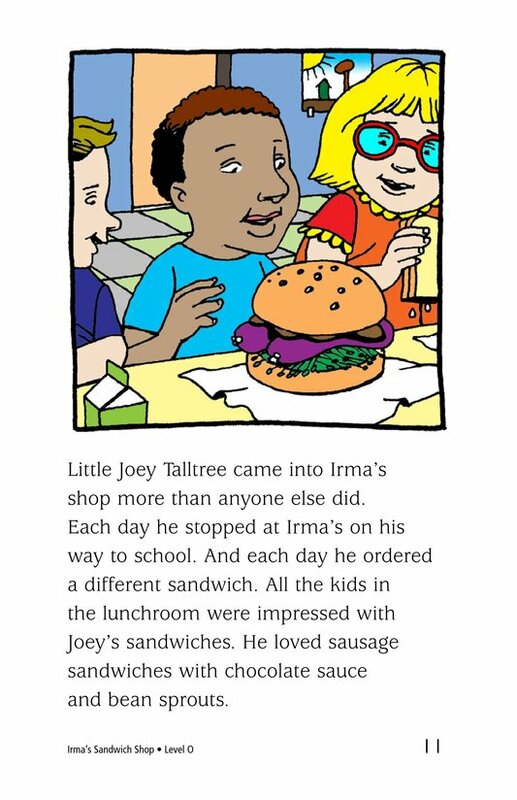 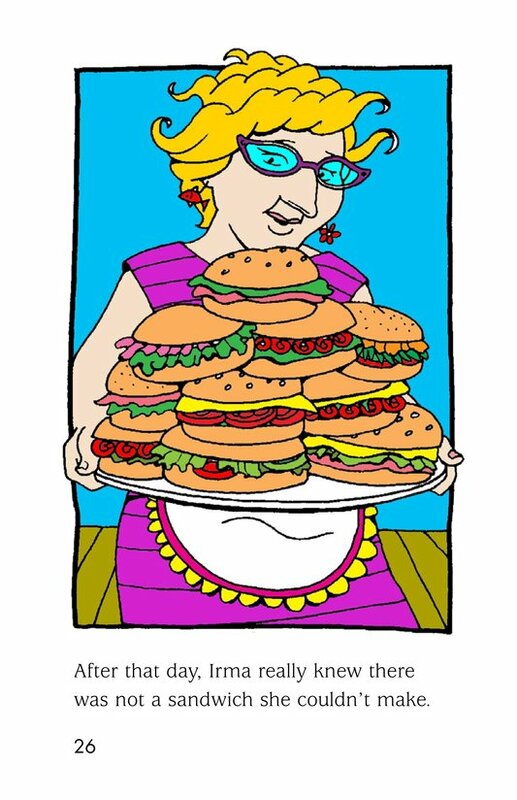 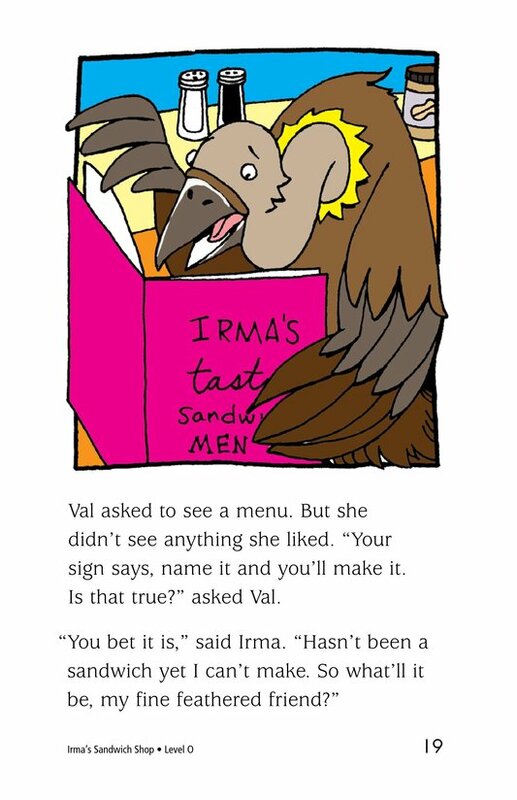 This book takes the reader to Irma's Sandwich Shop, where Irma makes sandwiches for all of her customers, whether they're little boys or vultures. 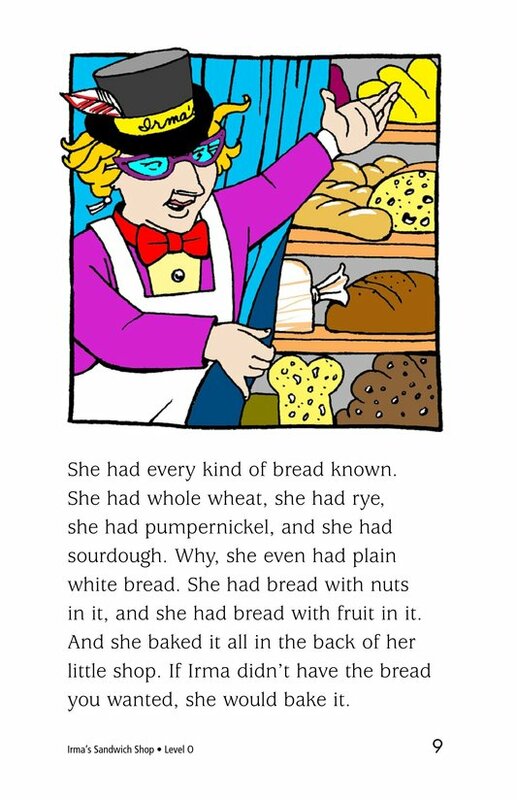 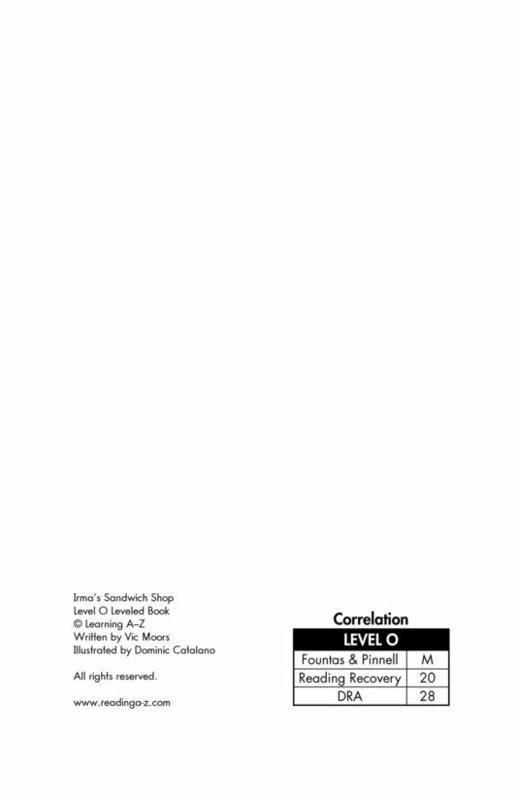 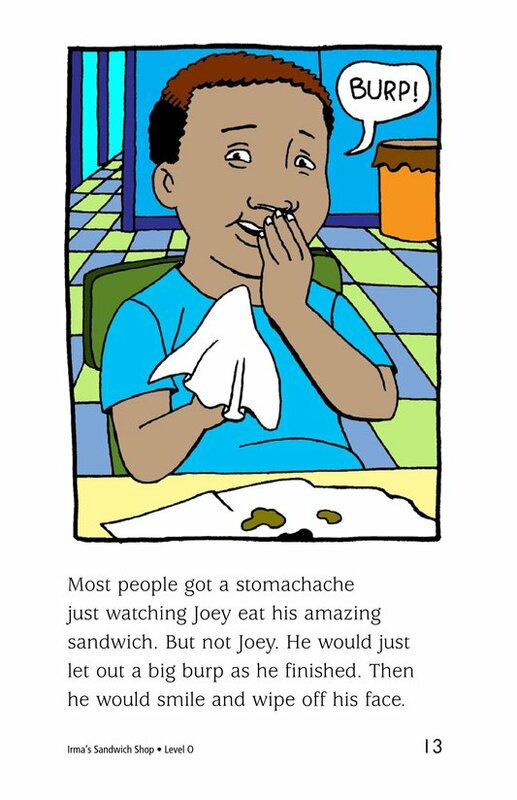 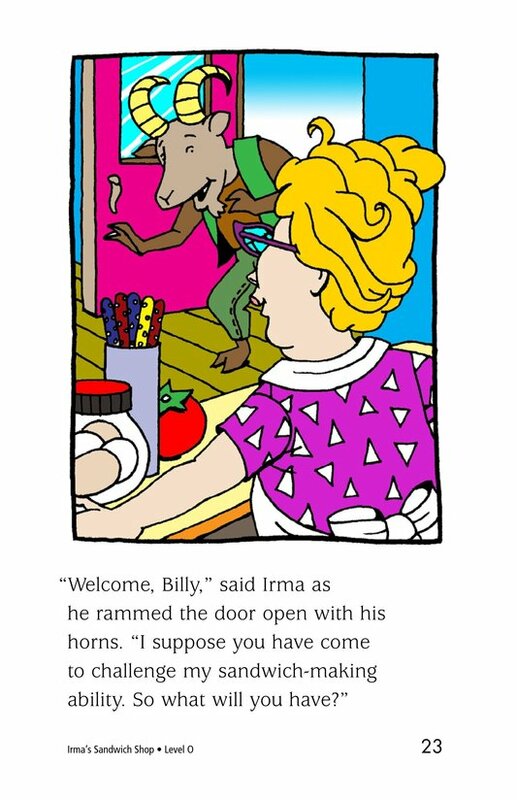 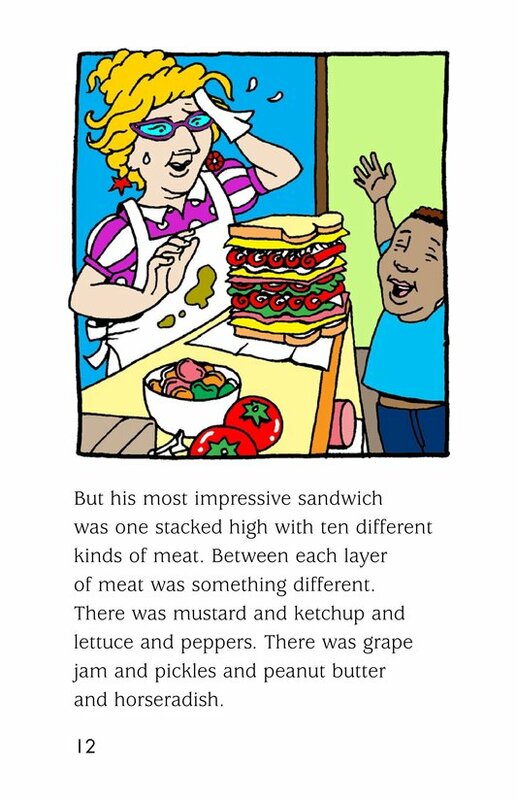 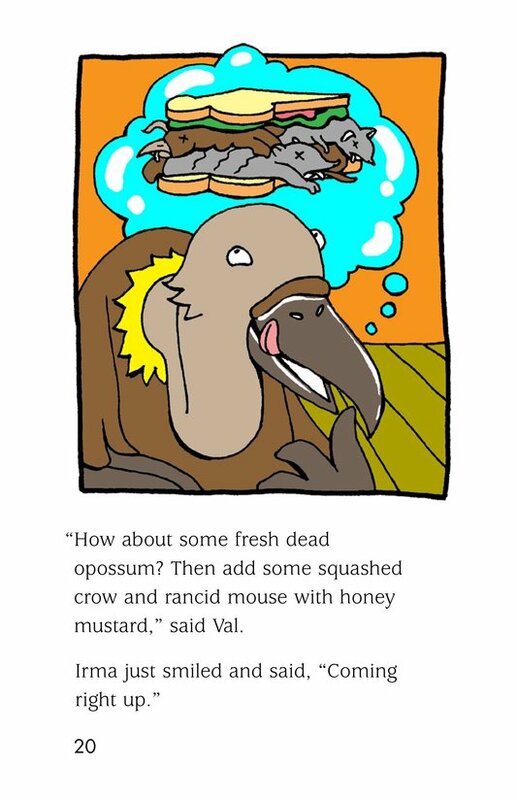 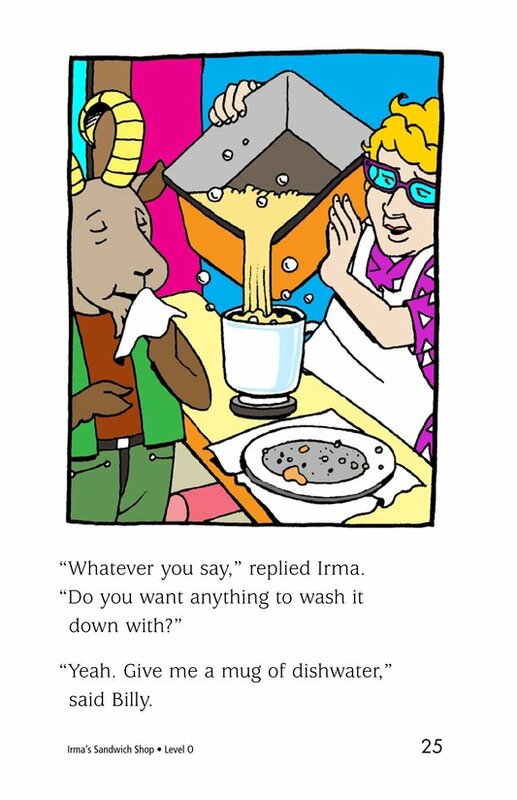 Humorous illustrations support the text.